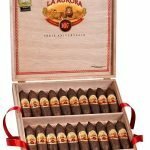 Aganorsa Leaf Habano is back with a familiar new look. 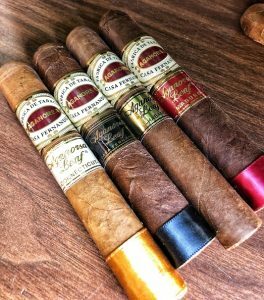 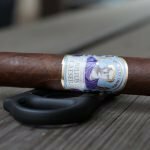 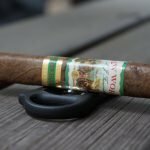 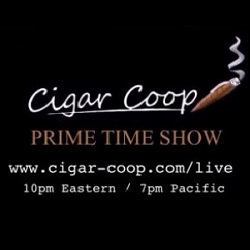 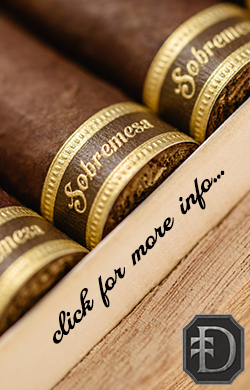 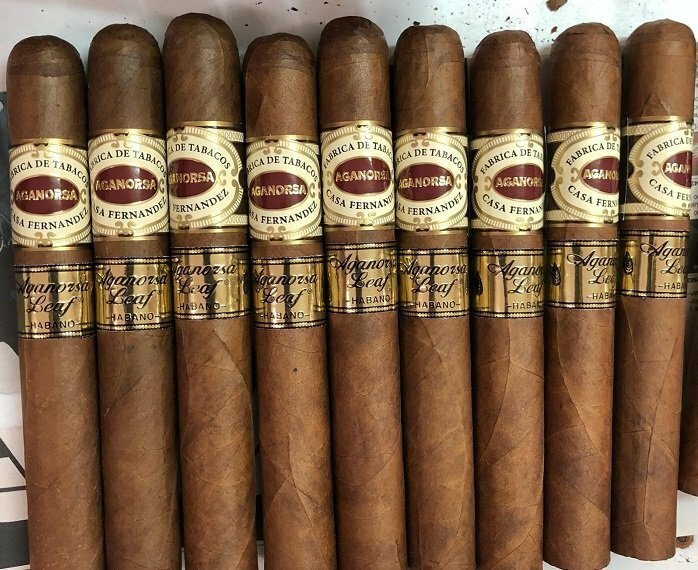 Formerly known as Aganorsa Leaf Tabsa Habano, the new name, band and presentation are intended to align the brand with the Corojo, Maduro and Connecticut editions of the Aganorsa Leaf series which were repackaged last year. 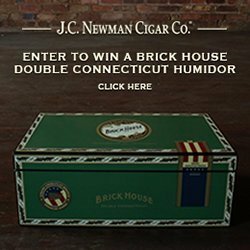 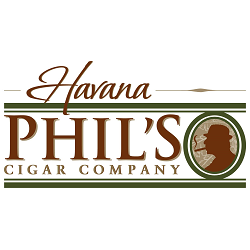 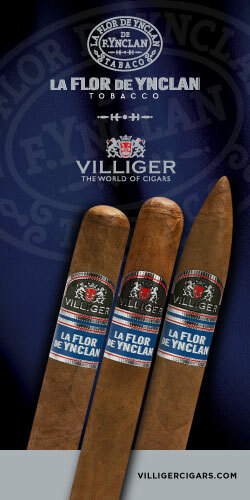 The blend is available in Robusto (5 ¼ x 50), Toro (6 x 52), Churchill (6 ½ x 48) and Titan (6 x 60) vitolas which will retail between $7.25 and $7.85.